The 1 oz Gold Buffalo coin is one of the most popular and well-recognized gold coins in the world. Made from 24-karat gold, the Buffalo coin contains 31.1 grams of 0.9999 fine gold. 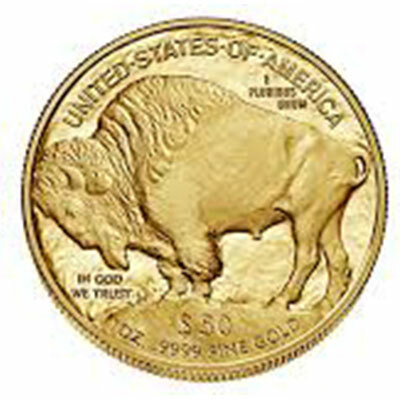 Issued by the US Mint, the Gold Buffalo has been in production since 2006. It is backed by the US government and has a legal tender value of $50 US. It is eligible for precious metals IRAs. A beautiful coin, the front features James Earle Fraser’s famous “Buffalo Nickel” design. The back features a Buffalo, rumored to be the buffalo that lived in New York City’s Central Park Zoo in the early 1900s. Given its beauty and high purity, the Gold American Buffalo coin is always sought after by investors. It is a superb choice from an investment perspective. 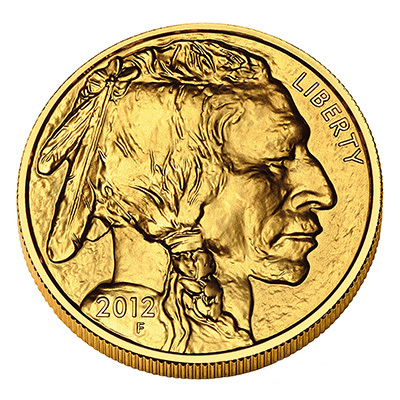 Add the 1oz American Gold Buffalo coin to your collection today.